Podcasts with a historical bent will be the output of a new project getting under way in Sydney. 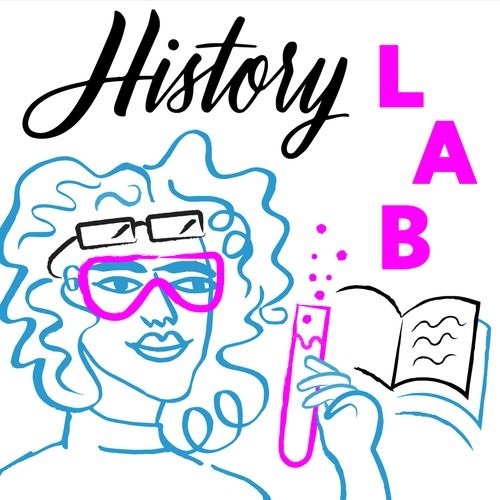 History Lab is Australia’s first investigative history podcast, hosted by historians Tamson Pietsch and Anna Clark The series is made in collaboration by the Australian Centre for Public History at the University of Technology Sydney and 2SER 107.3FM. Anna Clark is one of Honest History’s distinguished supporters. She reviewed The Honest History Book for the Sydney Review of Books. Her most recent book is The Catch: The Story of Fishing in Australia. Tamson Pietsch is the author of Empire of Scholars: Universities, Networks and the British Academic World, 1850–1939. ‹ Hyland, Tom: What have I become?